Glenn is a systems analyst with a Master’s Degree in Computer Science. He teaches Internet related topics based on his professional insight. In their earnings report on January 30, 2019, Facebook reported that daily active users in the U.S. and Canada remained steady at 1.52 billion over the last 18 months. That’s no surprise, because people are becoming aware of privacy issues. In Europe, however, Facebook added 6 million active users. Europe has strict laws that help online users become more aware when they are being tracked. It’s called the General Data Protection Regulation (GDPR).1 Their privacy is still up for grabs, but at least they know it. So what about you? Your identity is for sale! Are you giving it away? You are a product and Facebook, Google, and Netflix are all making money from your activities. What are you getting in return? I was 34 when Mark Zuckerberg, Facebook’s CEO, was born on May 14th, 1984. I never would have imagined that this newborn who came into the world not far from me (he was born in White Plains, NY) would grow up and become so powerful an influence over the web, the media, and the news, with online content being consumed by the masses. Those people are only now beginning to realize that they are being exploited by the platform Zuckerberg created to harvest the data about their lives for the sole purpose of increasing ad revenue. Are you one of the masses? I am, and I know what I’m giving away. Personally, I can’t blame Zuckerberg. He had been honest about Facebook’s use of personal information. The terms of service were clearly stated—limiting user’s rights. But most people never read those lengthy terms. Most web services give you the option to log in with Facebook or to create your own login with your email and password. 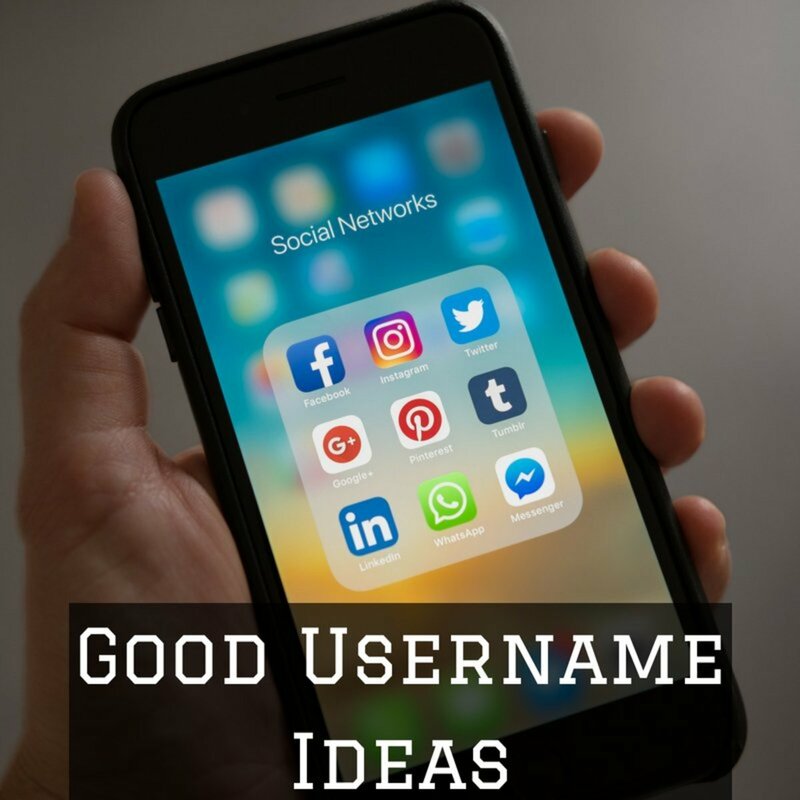 It's best to avoid using Facebook to log into other services since that locks you in with an active Facebook account that is very difficult to undo later. 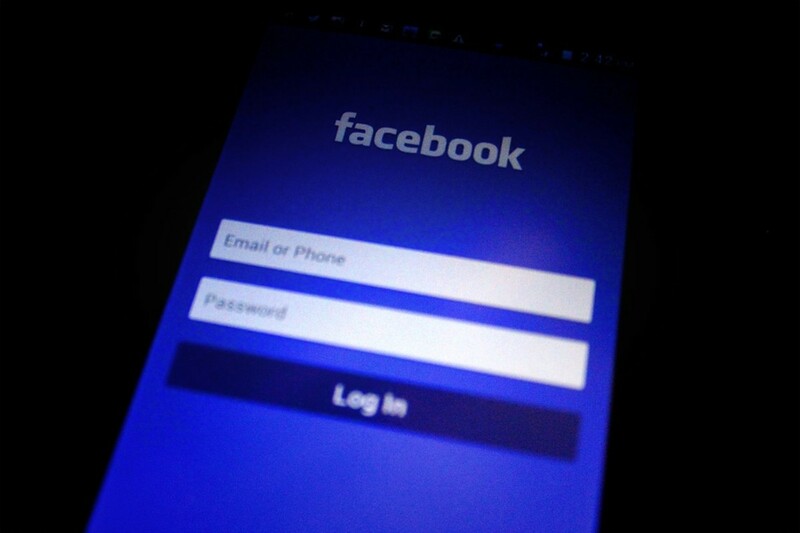 If you used Facebook to create other account logins with other services, you need to disconnect that access if you ever want to cancel your Facebook account. 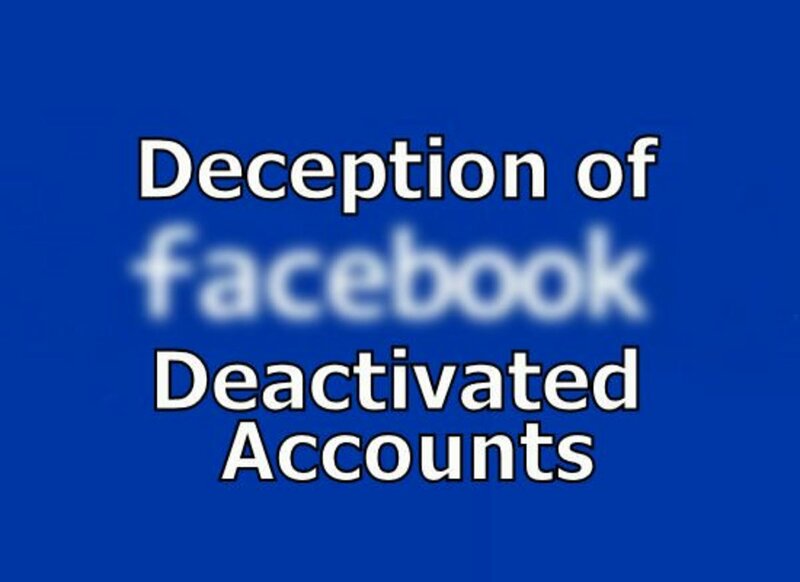 Any activity on those other sites will cause your Facebook account to remain active when you try to delete it. Even if you don’t intend to cancel your Facebook account, they can monitor all your activity on those sites. It’s best to remove permission from Facebook to log into those accounts. Create a separate login with your email and a password used only for each site. This will also protect your privacy with the activity you do on those sites. You can find all the connections you created by going to your settings page on your Facebook account and clicking “Apps and Websites” for a listing of all the sites you gave Facebook permission to access. Apps that you may have connected need to be removed too. Remember that Facebook will be able to watch everything you do with those apps. You gave them the access by connecting them. While I can understand why this is true because they need to determine who is fake and who is dangerous, it remains that they capture a lot of knowledge about you. That information about everything you do, everything you love, everything you enjoy and dislike, is worth a fortune! That's why Facebook wants it. And they are not alone, as I'll discuss in a moment. He went on to say that they don’t sell people's data even though it’s often reported that they do. I think I can believe that part of it. They don’t outright sell data about your interests, but they do use it to sell advertising space with ads related to your interest. That information about you demands a higher fee for the ad space. What do you get for it? Nothing. No compensation. No sharing of the profits. 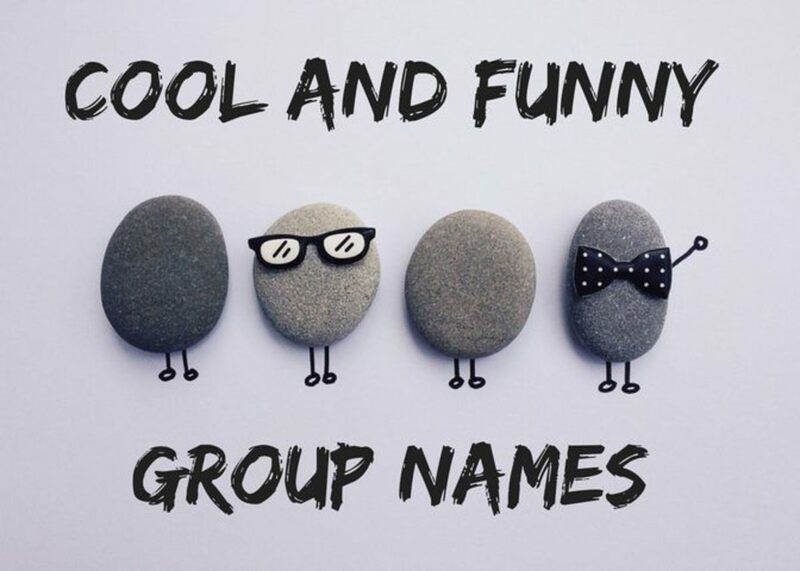 All you do get is an influx of ads about items you are presently searching for, or have talked about with your friends via email or on social media. Choice and control has been an option in Facebook for many years now. You can choose to allow, or not allow, other people to see your likes, your friends, your posts, and so on. All this can be enabled or disabled in the settings page under privacy. However, as far as I can tell, all your data is still used to sell advertising, even if you don’t share your data with other viewers. This is the price you pay for using Facebook. This is what you agreed to when you opened your account, if you had read the terms or not. Google and Netflix do the same thing. 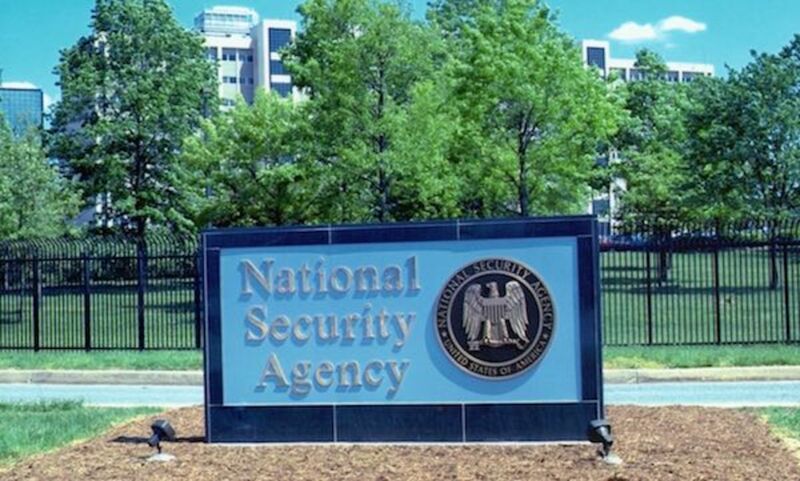 Even the National Security Agency has dug for your private affairs. And China has been doing cyber attacks for years to find useful information about Americans. Netflix also tracks you. 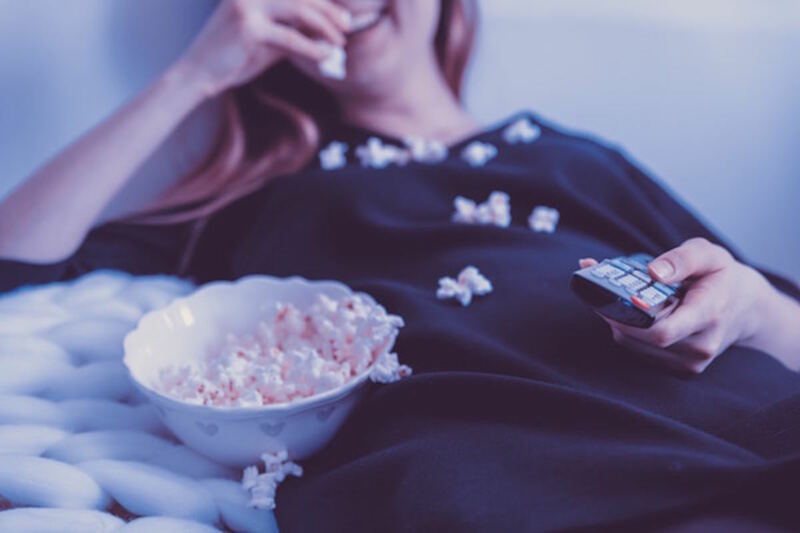 They track the history of movies that you watch. They use this information to offer suggestions of movies they think you would want to watch. They know more about your likes and dislikes than you may realize about yourself. They determine this not only from the movies you watch, but also when you quit watching movies in the first few minutes. This short view duration indicates your dislikes, which is just as important in determining your opinion of what you feel about the content of the movies you watch. Nevertheless, the servers remain penetrable, as we all know is the case with so many other cyber breaches occurring year after year among large companies and government facilities. What they say online, either by email, text or social media. What their online connections say. 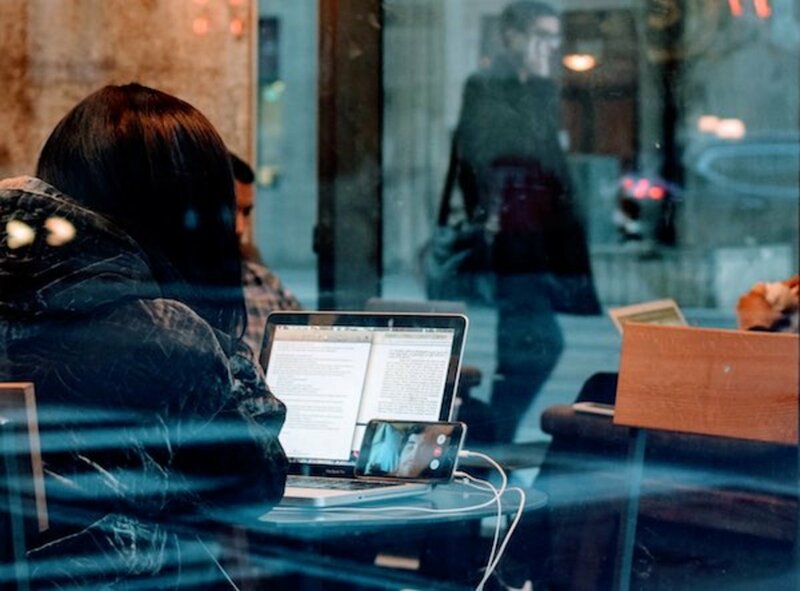 When you are on a public Wi-Fi network, such as in a coffee shop, hackers who are out to no good can hook into your data transmissions and watch everything you do. That means all the data that comes and goes through your computer. Therefore, if you log into a site or enter a credit card number to buy something, they can capture all that data and use it later to steal your identity. Or at the least, to buy something and charge it to your card. 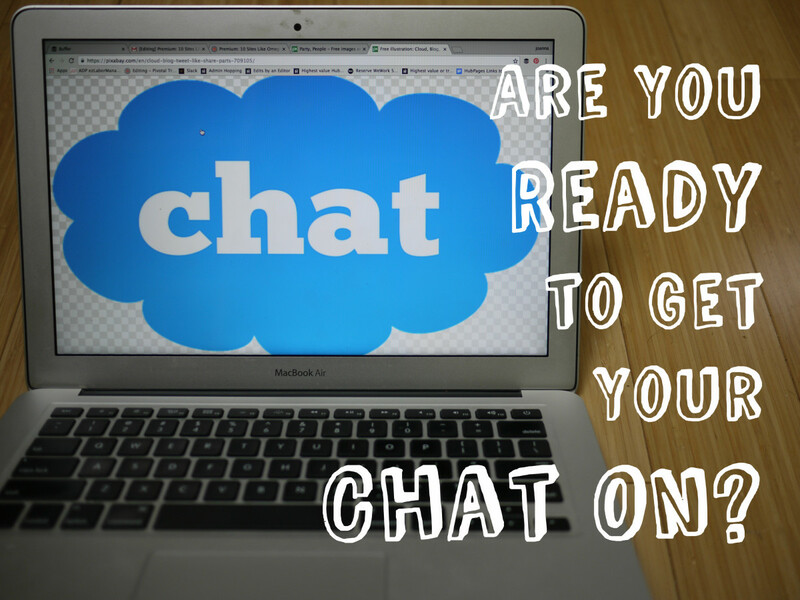 You should only conduct online business on encrypted sites. This will reduce the chances that someone will be able to decipher the data that comes across. The important data will be encrypted. The domain and subdomain in the URL is not encrypted. It can’t ever be, because it needs to be visible so that the network can get to the destination site. The remainder of the URL, such as additional information tagged on that is not part of the URL itself. You’ll know you are visiting an encrypted site when the URL has "https://" in front of the domain name. Note the "s" for "secure." 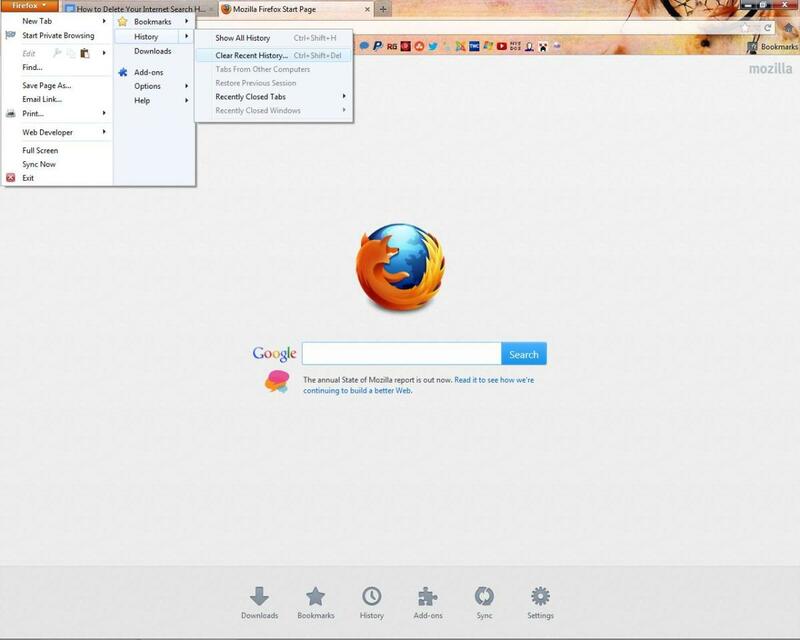 In addition, your browser will display a lock icon displayed near the URL. Your identity has a price tag, and everyone’s watching and selling the good stuff. Keep that in mind when you are surfing the net, sharing your life stories with friends on social media, and even when sending emails. It’s not all bad. The Internet has evolved into a powerful resource that has changed the world. It has made life a lot easier with tools we have come to take for granted, such as GPS navigation on smartphones, search engine research, patient portals to see what your doctor's reports have on you, price comparison shopping, secure bill paying to avoid lost checks in the mail, and so much more. The advantages would take up an entire separate article. All this is useful, as long as you use it to your advantage and as long as you understand the risks and know how to protect yourself. So be mindful of the fact that your identity has a price tag, and everyone’s watching and selling the good stuff. 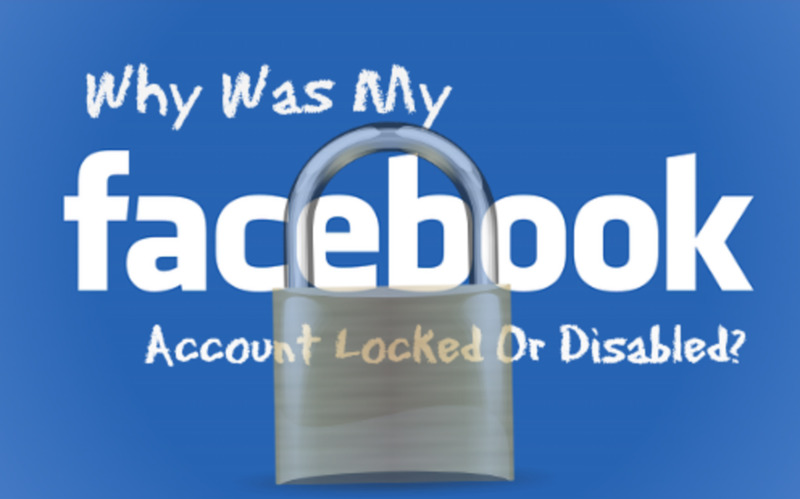 Why Is My Facebook Account Locked or Disabled? Natalie - We can avoid it, but most of use would rather take advantage of the features of the internet. I’m included. I love letting my phone guide me with its gps, and tell me what restaurants are near, and alert me when I’m due for a doctors appointment. I know I’m giving away my privacy. We all do it in favor of the convenience. As if I wasn't paranoid enough before! Thanks for the info though. I think we can be complacent when we don't believe we can do anything about these sorts of issues. Being armed with the information is the first step. FlourishAnyway - Yes you are right, but we need to weight the advantages of knowing what genes we inherited with the disadvantages. Your not giving away any info on family with dna analysis, because you’re not giving any reference to family members. However I do realize, from experience with 23andMe, that family members are determined with great accuracy based on the dna results. As far as using dna to solve crimes, I feel safe with that since it will only affect those who commit crimes. With loyalty cards — at least we get something in return. I feel giving a merchant the information on our buying habits is worth it due to the return involved. It’s all dependent on how much privacy one wants to give away in return for discounted merchandise. People are also giving away their genetic information online. This is true for both themselves and their relatives who did not consent to the release of the information. With Google’s connection to 23andme, I understand that the ultimate goal was once said to be that one day people could search their genetic results. People are willingly offering up so much of their family data on genealogy sites that police are now using the databases to solve crimes. Be careful what you give away. We also do it all the time with loyalty cards. Very true Dora, The loss of privacy starts with people allowing it without paying attention to what they are giving away. Ken, I just read your article on China. Well done with great research. It's a vision of how we can also lose all our privacy if we continue going in that direction. Glenn, thank you very much for making us aware of these goings on. We really don't know all that we're signing up for when sign up on these sites. Heaven help us now. All true, good article, FB, Google, etc. are doing it mainly for profiting off the information, China however, has far more in mind. I wrote a Hub "China's Social Credit will Shape the Future" which has some excellent video links into how they are forging far ahead of the rest of the world in how technology is being used to track and control its citizens. I would suggest giving it a look to anyone who wants to know where we will be in a decade. Yes, he knew human nature Kathleen, and he took advantage of it. 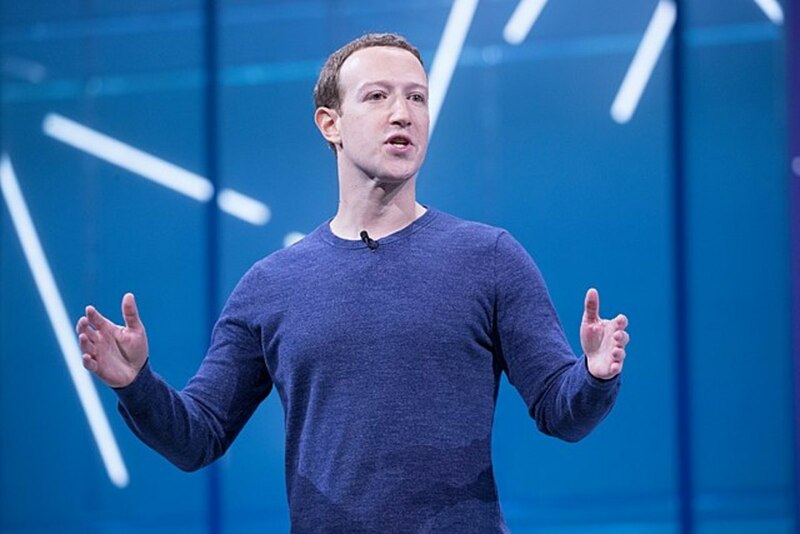 The first night, when his friend wrote out the algorithm on his dorm window showing him how to mass-blog, Zuckerberg said, "And we don't have to hack. People provide the information." And we have. Maria Sol - Methods such as using VPNs are not totally protective either. Information to your identity still passes through. So I have to disagree that they do “a solid job at mitigating your exposure” as you had said. However, I do agree with you that it comes down to people accepting losing privacy for convenience. I do it too. For example I love to use the GPS in my iPhone to guide me to unknown places even though I know that Apple uses that information to know exactly what I do and where I go so that they can sell that information to ad agencies. I appreciate the entire rest of your comments as you accurately describe the situation and the way people behave, either not paying attention or simply accepting the facts. Well said. As you mentioned, Facebook's growth has stagnated. However, while part of that stagnation may be due to increased public awareness of privacy issues with that specific platform, I do not believe that it represents an overall increase in a public interest for online privacy in general. It comes down to accepting a loss of privacy in exchange for convenience. It is amazing how many people are willing to do just that. While becoming a digital hermit and returning to an analog existence is not a viable option, using VPNs and using live-USB operating systems are a way to insulate yourself from the prying eyes of governments, ISPs, internet platforms, and those plotting "man in the middle" attacks. By no means are these methods 100 percent efficient, but they can do a solid job at mitigating your exposure. Realistically, however, even those who have the knowledge and skills to implement such methods to safeguard their privacy don't do it. Again, it comes down to convenience. Many see no problem in sacrificing a bit of their personal data in exchange for whatever "must have" service they are receiving. 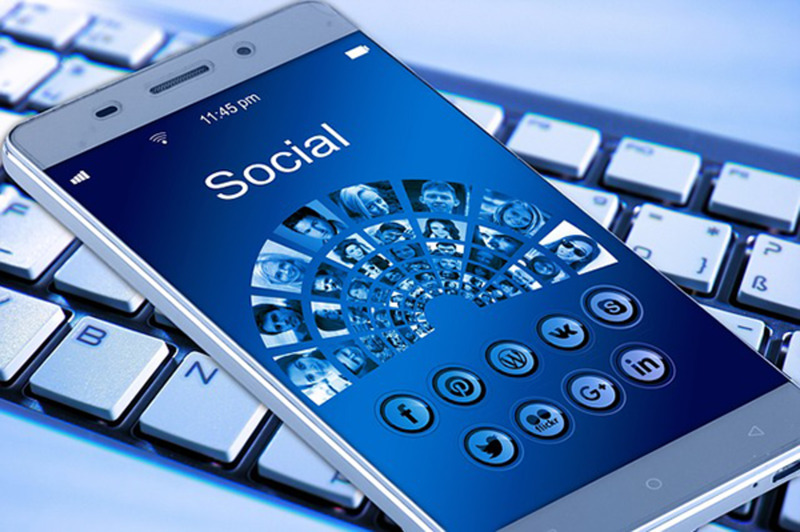 Unfortunately, few consider how all of this information can be aggregated and used to create scaringly accurate profiles of themselves, their lifestyle, and that of their family and others close to them. To me, privacy is not so much a right than an asset. In the American system, there is no specific "right to privacy" mentioned in the U.S. Constitution; although privacy is implied in matters of belief, the home, one's person and possessions. To me, this means that it is up to the individual to safeguard their privacy as much as possible — the same way they would any other asset. As long as we do not reach a stage when government regulations begin to favor the internet giants over the individual citizen in the battle for privacy, all is not lost. Of course, there are those who believe that we have already crossed that threshold and that privacy has long been dead. Pamela Oglesby - It's true--it's not limited to the big guys. Anyone can look up personal information on one another, but only to th extent that people allow it. That's why it's important to keep a due diligence on your online activity. I knew after 9/11 that the NSA gained the right to snoop into emails and interent activities as they were looking for radical people. I never worried about them too much as they would be bored reading my stuff, however, I do not like the idea of China, Google and Facebook gathering my information. I think you can find out most anything about anybody now, and I do not like that. Liz Westwood - That's a whole other story. An entire article could be devoted to the privacy issues with Alexa devices such as Echo and Dot. It's all disturbing stuff. What about the voice activated devices like Echo or Dot? We can never be sure who is eavesdropping on us.